We first stayed at Bungaree Station many years ago, when our two sons were still on the small side – small enough to still be at primary school, but old enough to be active and boisterous. It was mid-winter, wet and cold. It remains one of the best holidays we had with the boys and there was a great deal to keep active children occupied. We stayed in one of the smaller places there, the Lodge, which has 2 bedrooms. When it rained heavily, we could enjoy the wood fire and the roast dinner that was delivered from the main house. In better weather we explored the place on foot. As Bungaree is a working farm, we were able to go around and help feed the animals – a great thing for kids to do. 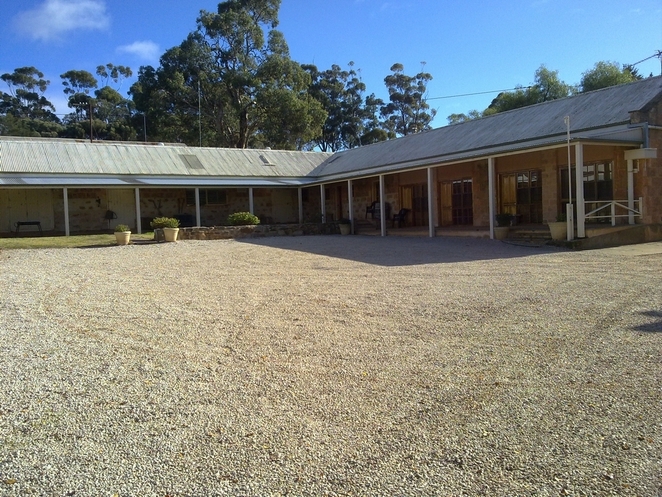 As adults, we still go back to Bungaree with groups of friends, but now we use it mainly as a fantastic place to stay when we go to Clare for the wineries. And there are plenty of wineries to choose, from the iconic Sevenhill to the small and quirky Cardinham Estate. There is still plenty of the property to explore on foot, including displays of old farming equipment, and walking maps are available. Otherwise, it is a short drive into the town of Clare or to the many attractions in the area, such as the Riesling Trail or Martindale Hall. If you are wine tasting, a designated driver is a good idea. There are local mini-bus services for hire, so you can all fully partake of the local produce. Bungaree is situated on Main North Road about 12 kilometres north of Clare. 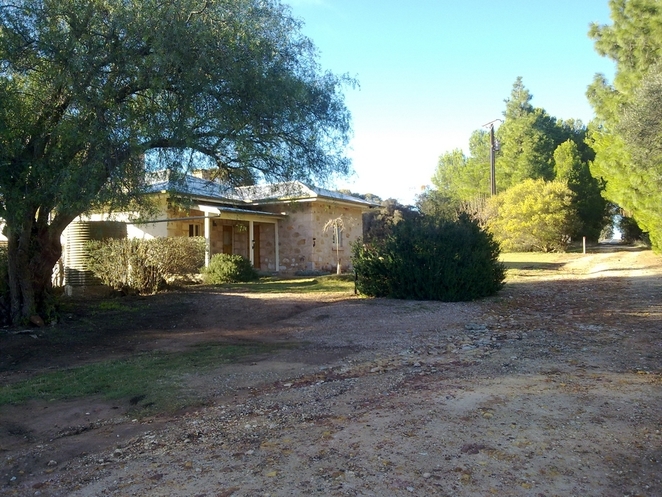 It has been there for over 170 years and, ran over 100,000 head of sheep and was a complete community unto itself with council chambers and a church. The church is still a working establishment where they have occasional services. It is fascinating to wander around the adjacent cemetery and read the inscriptions on the tombstones, to try and imagine the harsh life in those days. 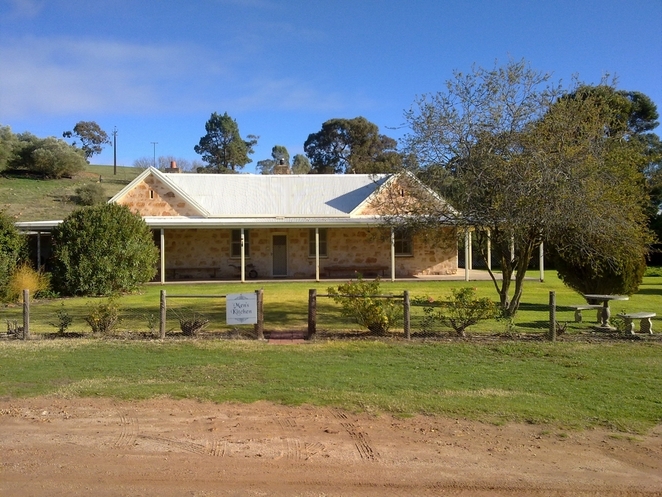 The council chambers building is now converted to accommodation, along with the former station manager's house, the men's kitchen, stables, and many other places. 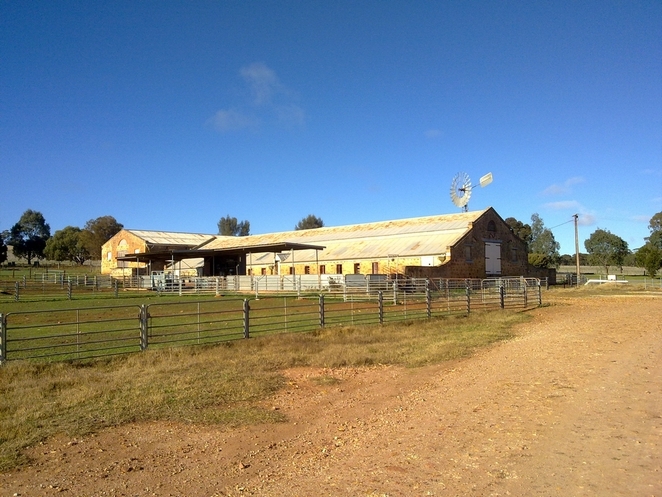 They range from the single bedroom Stallion Box to the Shearers' Quarters which sleeps up to 25. While the Shearers' Quarters has bathrooms and BBQ facilities, you bring your own bedding for inside or set up tents outside and have a bonfire. This is the cheapest option (from $22 per person per night) and the exception, as most buildings have fully-furnished bedrooms, bathrooms (many en suite), kitchen, wood fire, TV, DVD, and comfy seats in the lounge, with prices ranging from $66 to $99 per person per night. Children 12 years and under are half price. As the buildings are old (but with modernised plumbing etc.) they are well insulated from the heat in summer and well-serviced by the wood fires in winter. The friendly owners – the Hawker family who own and run the station – top up your supply of logs and kindling as it's needed and full country breakfast is supplied (bacon, eggs, milk etc.). They will prepare a roast dinner and deliver it to your accommodation if you want it. If there's anything else you need, just ask them. Victoria Hawker and husband Mark Stewart are the current generation in charge of things at Bungaree. The station is also available for functions, weddings, conferences, or school camps. 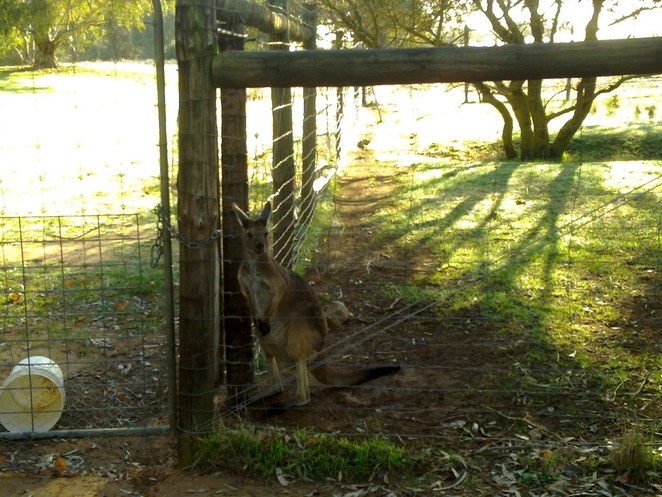 Bungaree is a great place to stay. You can have the feeling of country life, without the work, and can choose the level of luxury that suits you. Always wanted to go but never quite made it, so enjoyed reading your article! Where is SA's Best Wine Region?